What Land Rover Off-Roading Gear is Available? 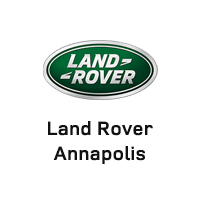 No matter which Land Rover model you have, you’ll want to ensure your off-road adventure near Baltimore doesn’t end in disaster. The best way to do this is to ensure you have all the right tools and accessories needed to have more fun on the roads less traveled. 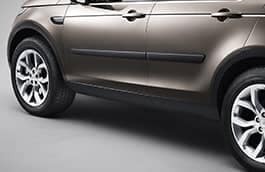 There are plenty of other accessories that are perfect for Land Rover models, so be sure to check out those that make sense for your specific needs. 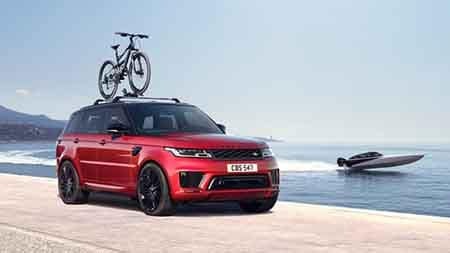 Trying to deck out your Land Rover model in the right off-road accessories can be a daunting experience, so allow Land Rover Annapolis help you choose the right equipment for your specific needs. 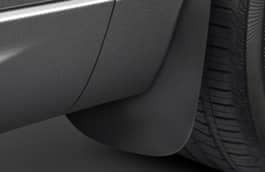 Be sure to also check out our tips for choosing the right off-roading tires. Our team is always here to help! 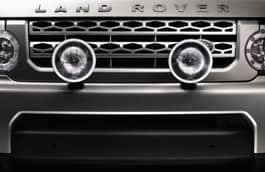 0 comment(s) so far on What Land Rover Off-Roading Gear is Available?